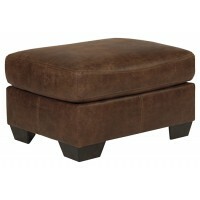 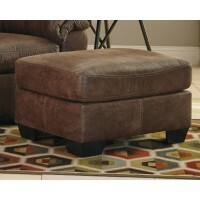 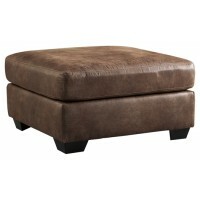 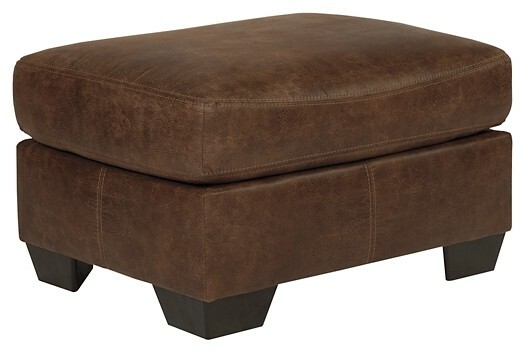 If you love the cool look of leather but long for warm feel of fabric, you'll find this ottoman fits the bill beautifully. 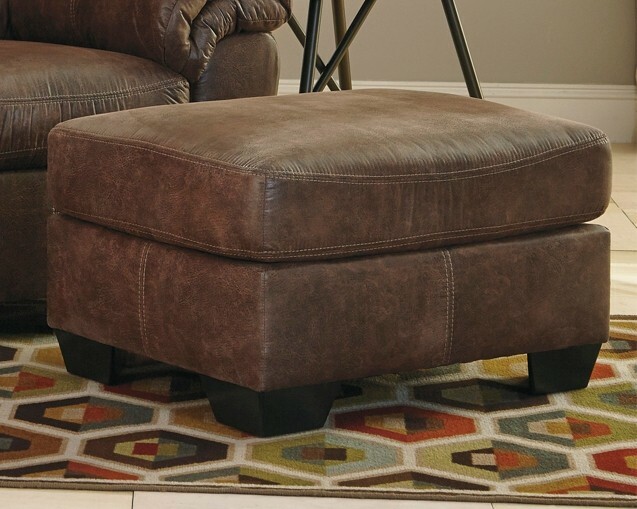 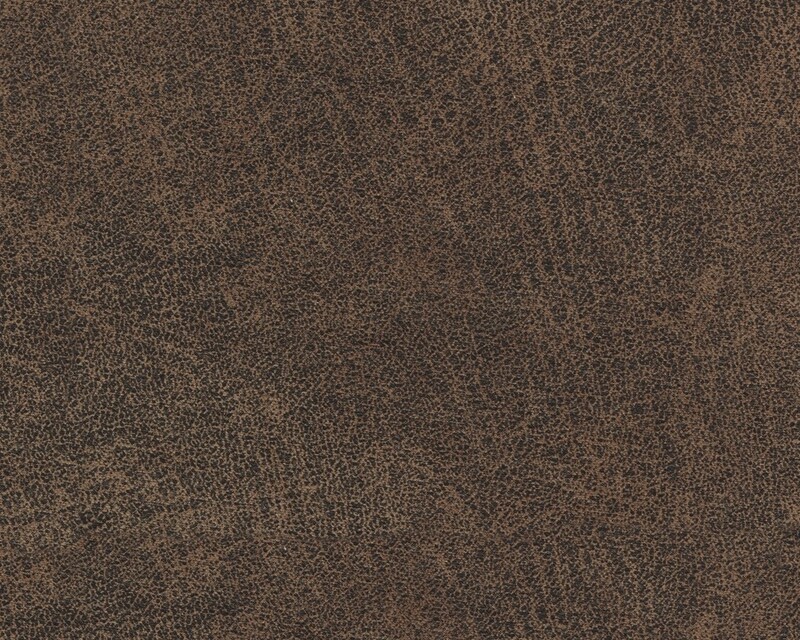 Enhancing its handsome profile: a textural, multi-tonal upholstery that’s loaded with character and interest. 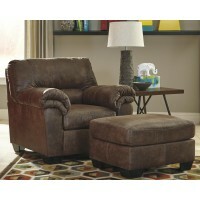 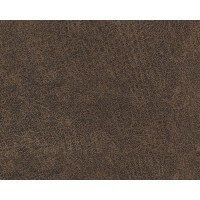 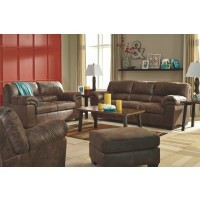 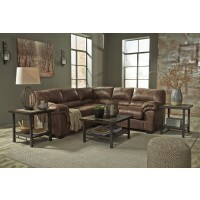 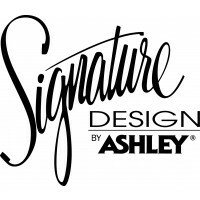 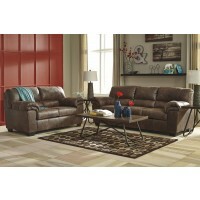 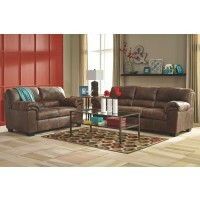 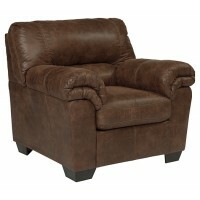 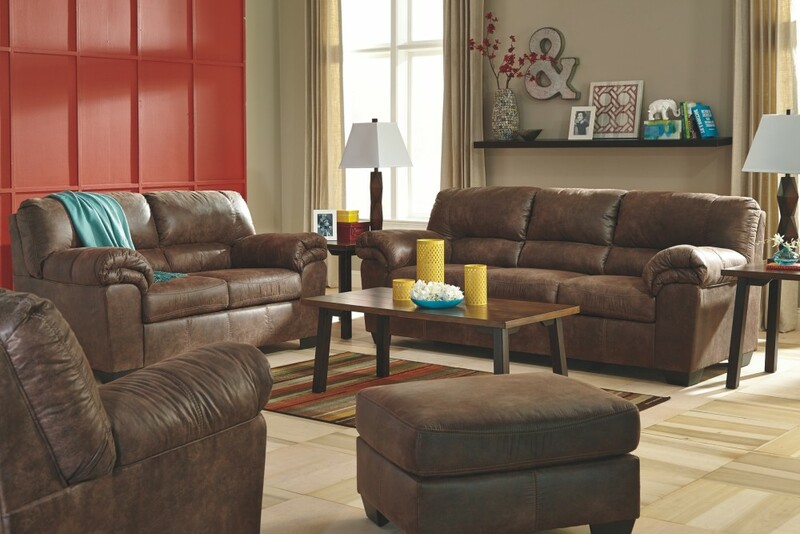 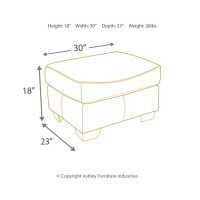 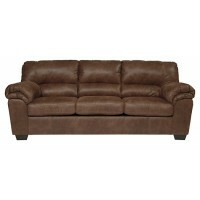 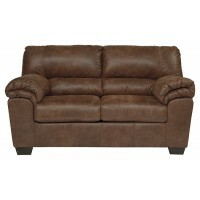 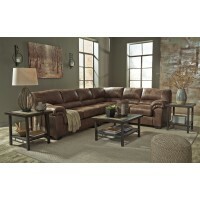 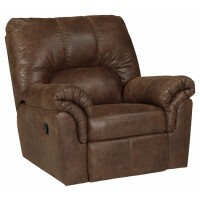 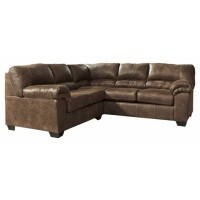 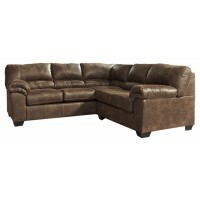 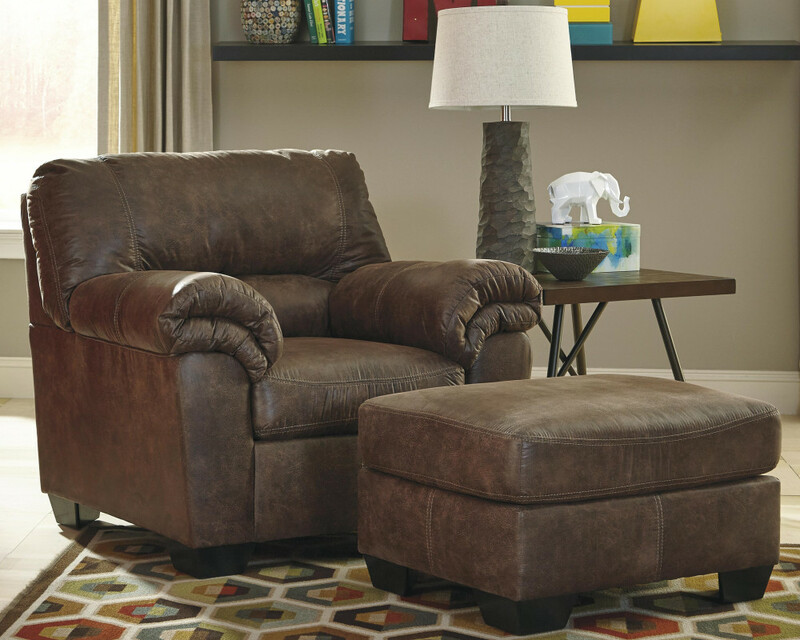 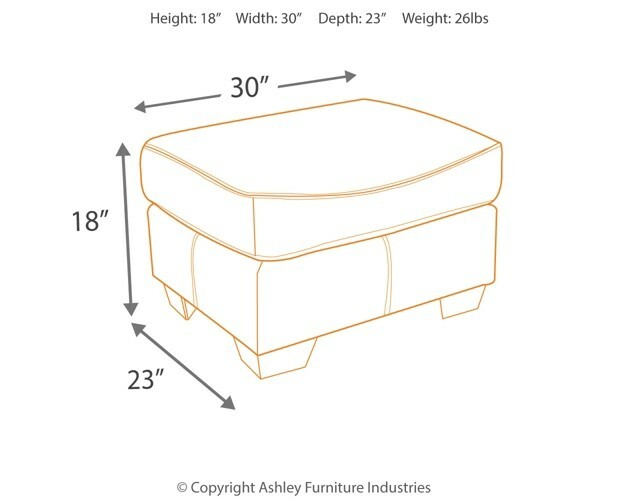 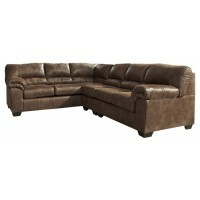 What a rich addition to your space, at such a comfortable price.